Florida Forever Or Florida Never More? The Florida legislature directed funding toward water projects instead of land conservation this year. But environmental groups complain that the state has still not fully implemented the land conservation constitutional amendment passed in 2014. Apalachicola Riverkeeper Dan Tonsmeire is working to get 40,000 acres along the river onto the Florida Forever priority project list. He said the proposed conservation easement will protect fish and wildlife in the flood plain. But the project will have to wait until state lawmakers appropriate money to the fund. Legislators approved $1.2 billion for a reservoir south of Lake Okeechobee, but decided not to fund land conservation. Legislators also approved $150 million dollars for the Everglades and $50 million for springs. The reservoir was a high priority for Senate president Joe Negron. “Father” of Florida Forever and Budget Chairman Sen. Jack Latvala says he was okay with defunding land conservation to get Negron his reservoir. But he said he’ll put funding for land conservation in the budget next year. But Will Abberger with the Trust for Public Land has heard "wait until next year" from legislators before. He said the state diverts money from the trust fund for other purposes. Environmental groups filed a lawsuit in 2015. Florida Forever was created in 1999 to fund buying land. Voters overwhelmingly approved creating a land acquisition trust fund in 2014. The amendment dedicates a third of the revenue from the document stamps tax for land conservation, including wetlands, fish and wildlife habitats and protecting water resources and water quality. Legislation funding Florida Forever passed the Florida House earlier this month, but died in the Senate. 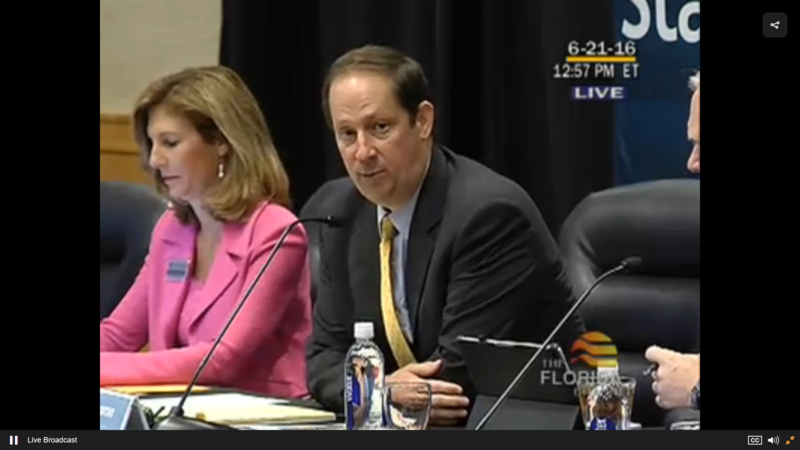 Rep. Ben Diamond said the proposal didn’t give enough to Florida Forever projects that have more merit. “Yet despite that, the bill before us allocates more funds towards the rural and family lands projects and less toward Florida Forever,” he said. Florida currently manages about 10 million acres of conservation land. Some lawmakers say capital projects like new reservoirs should also get trust fund money. And some also say the they want more land to be subject to property taxes. Florida Senate President Joe Negron said he appreciates Governor Rick Scott’s support for water storage south of Lake Okeechobee. But he’s concerned about Scott’s request to include $200 million to fix the Herbert Hoover dike. Negron said he doesn’t trust the federal government to reimburse the state for repairs to the federally-operated levee. 417 potentially endangered species are going unprotected, according to a national environmental organization. The organization is suing the U.S. Fish and Wildlife Service. 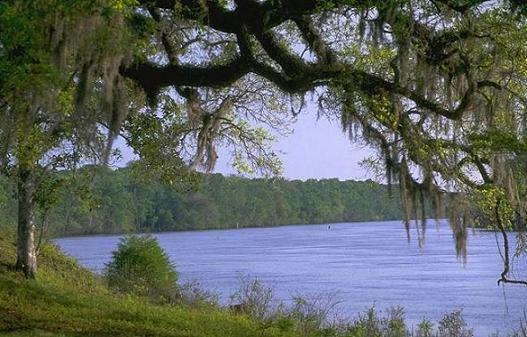 Environmental groups want the state to buy nearly 40,000 acres of land along the Apalachicola River.